I regularly witness people come to rural Ireland and begin to unravel some of the stress of their lives. Urban living for all of its convenience can lack a connection with nature and land. I’ve seen this with Irish people in particular, that their being is soothed by landscape. At a deep level the land and the sea bring them back to their senses. While our cities and towns are great characters to have a pint with, the wild natural landscape is more like a soul mate you can walk with. Before Ireland becomes completely devoted to factory farming we need to nurture this soul mate. 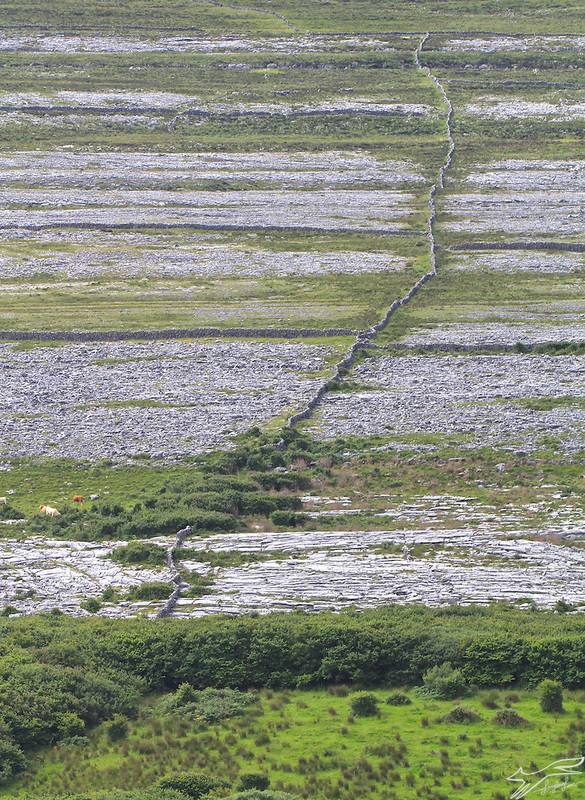 One place where the farming is in keeping with the land is the Burren, County Clare an area of pure limestone, saved from the fate of other parts of the country, by it’s lack of suitable grazing. It’s not barren, far from it. It is a delicate eco system. Botanically it supports plants normally found in either Artic or Mediterranean regions, growing happily alongside each other. 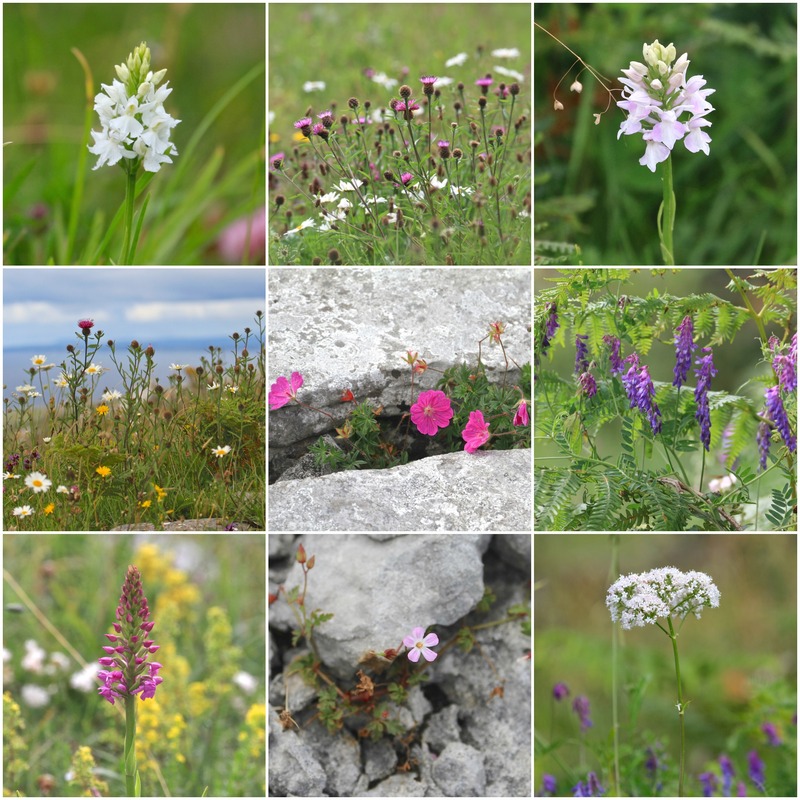 Among the many varied and beautiful flowers which have come to symbolise the Burren are spring gentian, mountain avens, shrubby cinquefoil, orchids, helleborine and bloody cranesbill and, on the higher terraces, the hoary rock rose. But for me the star of the show is the limestone rock itself. John O Donohue was born here. 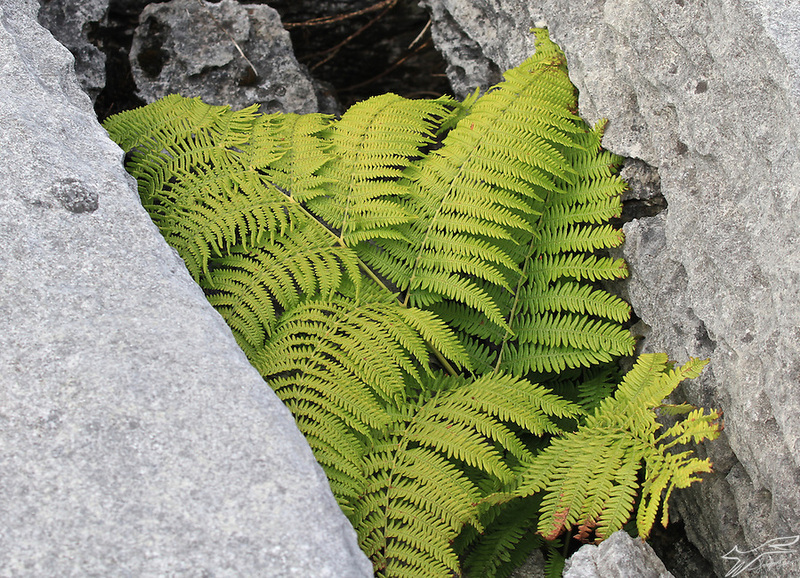 “And I often think that the forms of the limestone are so abstract and aesthetic…. it is as if they were all laid down by some wild surrealistic kind of deity…… being a child and coming out into that, it was waiting like a huge wild invitation to extend your imagination. And then it’s right on the edge of the ocean as well, and so a conversation — an ancient conversation between the ocean and the stone is going on. PS Some of you have been asking about how to access my fortnightly column in the Waterford News and Star. It’s called As I see it and you can read highlights in this new section of the blog. Catherine, these images made me catch my breath and brought back beautiful memories of my one trip to Ireland. 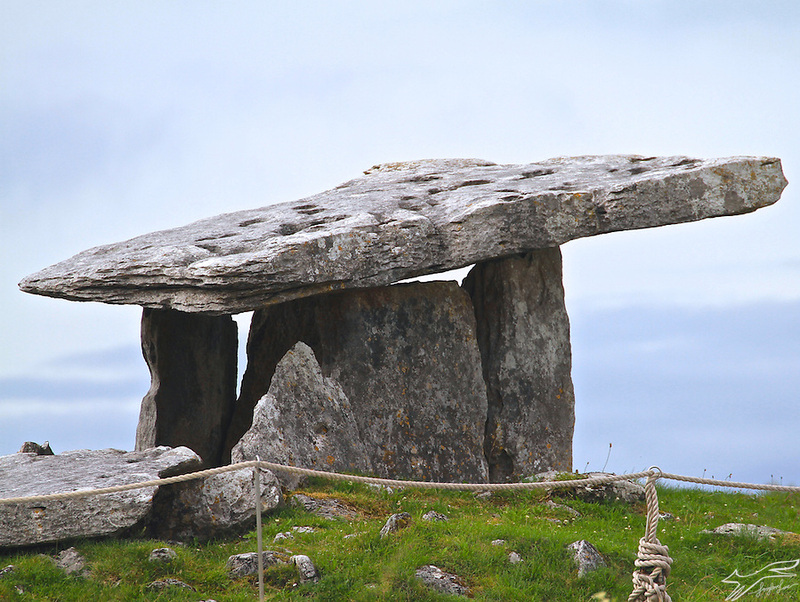 The Burren stole my heart and I want to go back and spend time there. My sister and I also visited John O’Donohue’s grave. It’s a special place for sure. It’s a fascinating place and although there is a National Park attached there are also lots of out of the way trails and climbs. That limestone is so pale and sculpted that I am not surprised you fell in love there Kim!!! Hope you get to come back. Like your quote about the sideways look. It’s a true sign of creativity. Glad to see you’ve a column in the News and Star as well. Thanks a million Derbhile. Typically when I was invited to write for the News and Star first thing out of my mouth was but, but, but….I’m not a writer!! Would you credit that! I’m begin to really enjoy it now and settle in to it. Gorgeous photos. I love all of the flowers. Thank you Stephanie and I think there are a whole other world of flowers there in Spring! It’s been a peaceful repreive just to view these beautiful photos. The colos are soft and lovely, as I imagine the temperature and breeze are too. I’ve never been to Ireland but I know I’ll visit one day. And yes, ahhh nature – our souls find home and respite there. That second image with the limestone trails just blow my mind! Awesome capture! And yes…what nature can do for our souls…hard to describe! It illustrates the way the people divided their fields even though those fields were useless, poor and made only of rock. They must have had a lot of time on their hands too. Thanks Robin for your interest. A lovely piece Catherine. 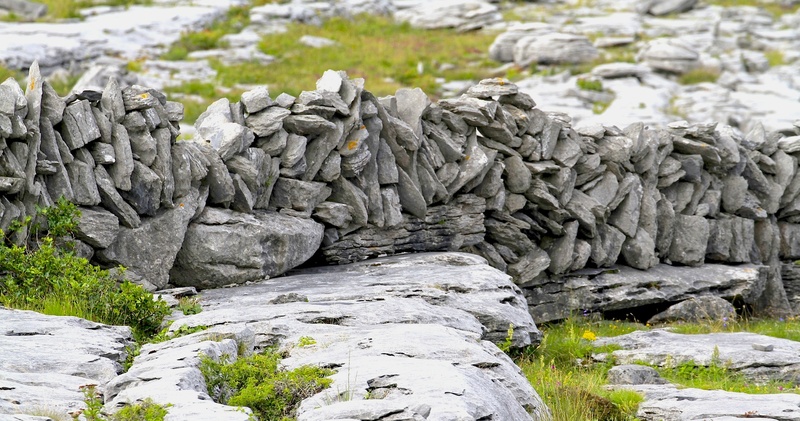 I spent many years living close to The Burren and its beauty never failed to move me. It is indeed such a special place, in fact I even married a Clare man :-). Walking in Kilfenora last week & visiting his fathers beautifully simple ancestral home for the first time, one could not but be reminded of how that wonderful landscape inspired so much beautiful, paced, rymithic music. Thanks Julie. 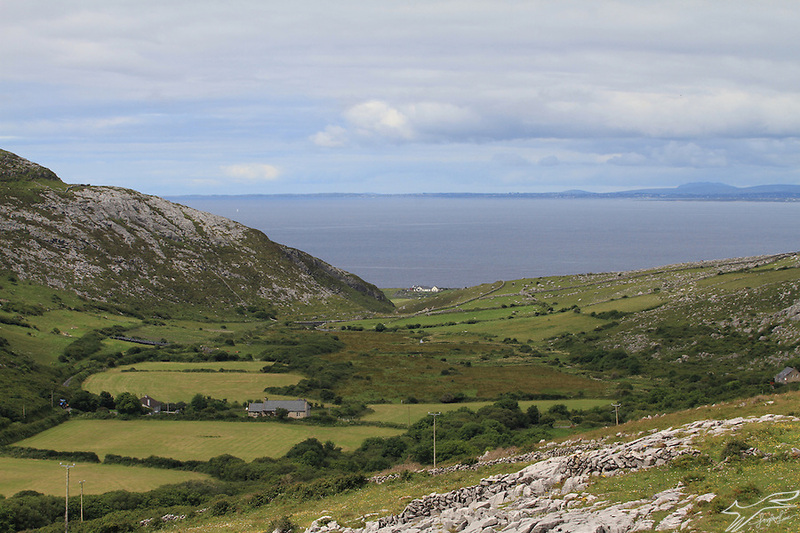 In the past I have found the area almost inaccessible but this time went on my own trail from Fanore up into the hills. It was magical! Also it helps to get a nice bit of weather. Your Clare man must feel very proud of that rich heritage….. He certainly is and my two sons who left before teen years still shout for Clare despite loving Waterford. Tis in the genes. The green road above Fanore is magical. Went there for a Hen walk once. Beautiful. Beautiful images of this special place, this soulmate you can take a walk with. from the hard edges of living. Thanks Jennifer. I agree about photographers but it’s not always that the story reaches the viewer. So you have gladdened my heart with your lovely insights.